In what was billed to be the main event of the 2013 Victorian Open Championships Melanie Schlanger defeated her Olympic gold medal winning relay teammate Alicia Coutts in the 100 freestyle with ease. Schlanger took the lead from start to finish winning in a time of 54.76. Kelly Stubbins finished second in a time 55.55 with Coutts finishing in third in a time of 56.24. The women’s 100 breaststroke proved to be the most exciting race of the evening. World Short Course Championship bronze medalist Sarah Katsoulis took a narrow lead over Lorna Tonks in the first 50, but Tonks overtook Katsoulis to win in a time of 1:07.81 just three one-hundredths of a second ahead Katsoulis who touched in a time of 1:07.84. 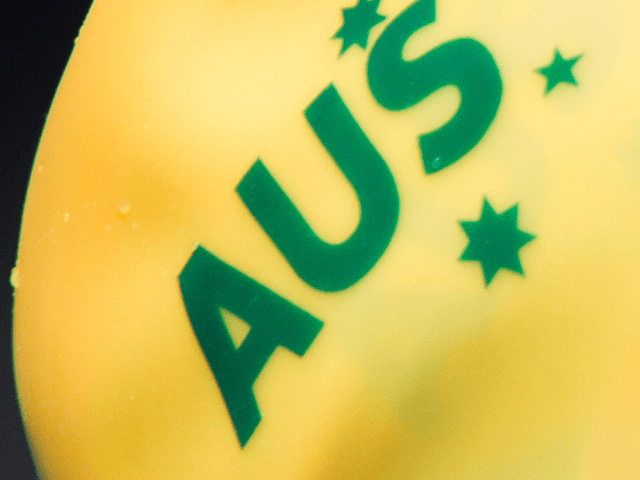 In the men’s 100 freestyle 17 year old Alexander Graham narrowly missed his own 17-18 Victorian Age Group record of 49.56 winning the event in a time of 49.78. Katie Goldman broke the only Victorian record on the evening in the 800 freestyle winning in a time of 8:32.88 surpassing the old record of 8:34.16 which was set by Haylee Reddaway in 2005. Olympian Belinda Hocking destroyed the competition in the 200 backstroke winning the event by six seconds. Hocking who won the event in a time of 2:10.43 just missing the Victorian record of 2:10.20 which was set by Nicole Stevenson in 1992.